Jackie’s Healthy Habit No. 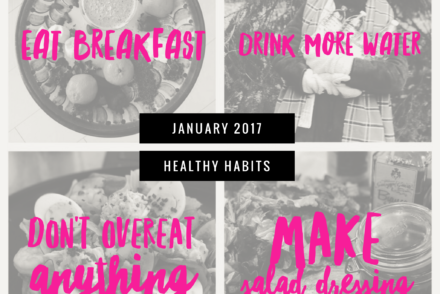 4️⃣ is “Make your own Salad Dressing!” If you eat salads often (you should eat salads often! ), then stop buying store bought salad dressing. Make your own dressing. It’s cheaper, has fewer calories, tastes better and is free of unwanted preservatives and sugars. This is such a win-win! 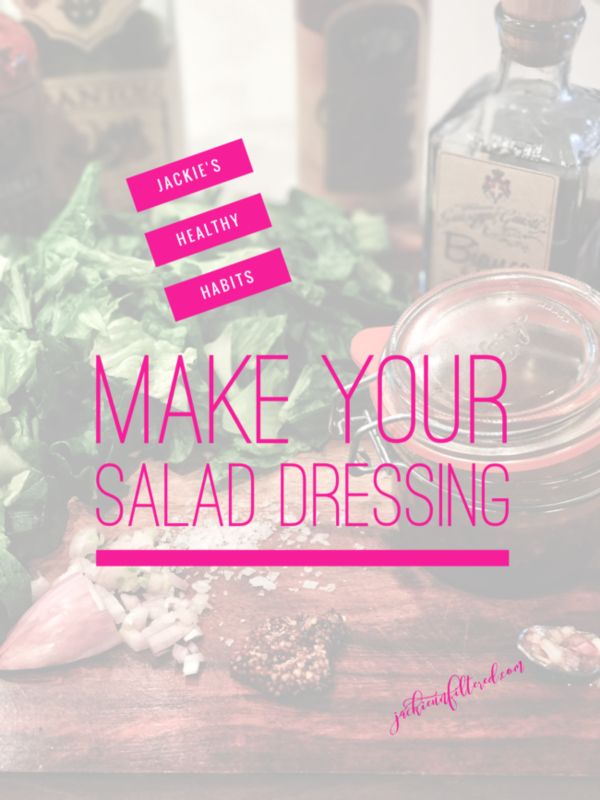 The nay sayers are probably saying, “It’s so much more convienent to use bottled salad dressing.” I am pushing back and saying, “That’s not true.” In terms of cooking, salad dressing is one of the easiest recipes to make. 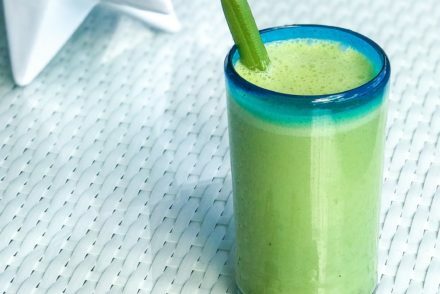 There are few ingredients, making it as simple as throwing everything into a mason jar and shaking a few times. In fact, a good friend who is a senior executive at a media company keeps salad dressing essentials tucked away in her office and just throws the following together in between closing multi-million dollar deals: equal proportions of almond oil and organic balsamic vinegar, and a dash of agave, sea salt and pepper (I must admit, even I was impressed with this one!). Also, salad dressing is a recipe you can adapt for your family’s flavor palette (the more they like the dressing, the more salad they will eat). If you like zesty ranch, then use buttermilk and add vegetables like minced carrots, garlic, parsley and celery. If you are partial to vinaigrettes like my family, then play with acids (white balsamic, red-wine or lemon) and oils (olive, almond or grape seed) until your develop the dressing that your family craves! 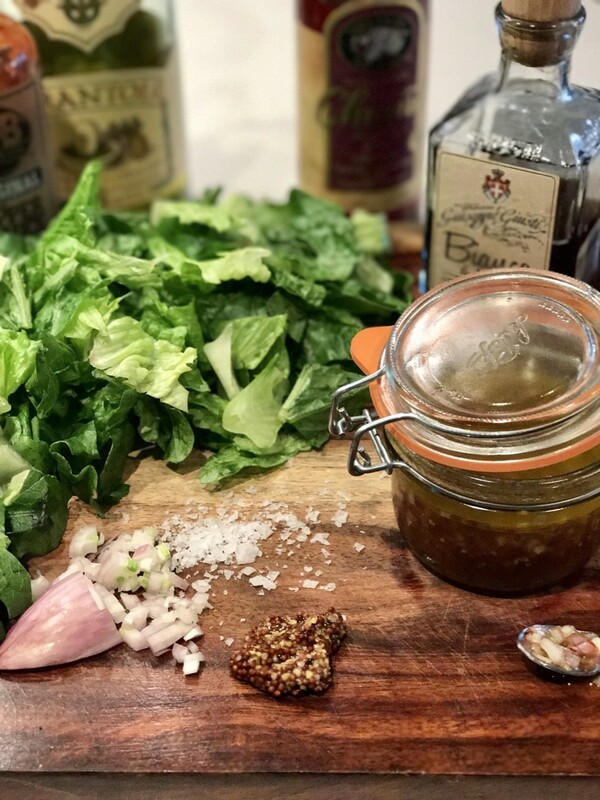 #Hubbs will eat salad everyday and twice on Sundays so long as I whip up my Famous Red-Wine, Shallot, Mustard Vinaigrette. When we entertain, this dressing is a fan favorite for sure. As always, thank you for stopping by Jackie Unfiltered. Just in case you didn’t get the memo, “Stop buying salad dressing and make your own.” No excuses. It’s just that easy! See ya next time.